I took this picture walking to my assigned location as a volunteer at the San Diego Zoo. Today is my one year anniversary as a “red shirt” volunteer. 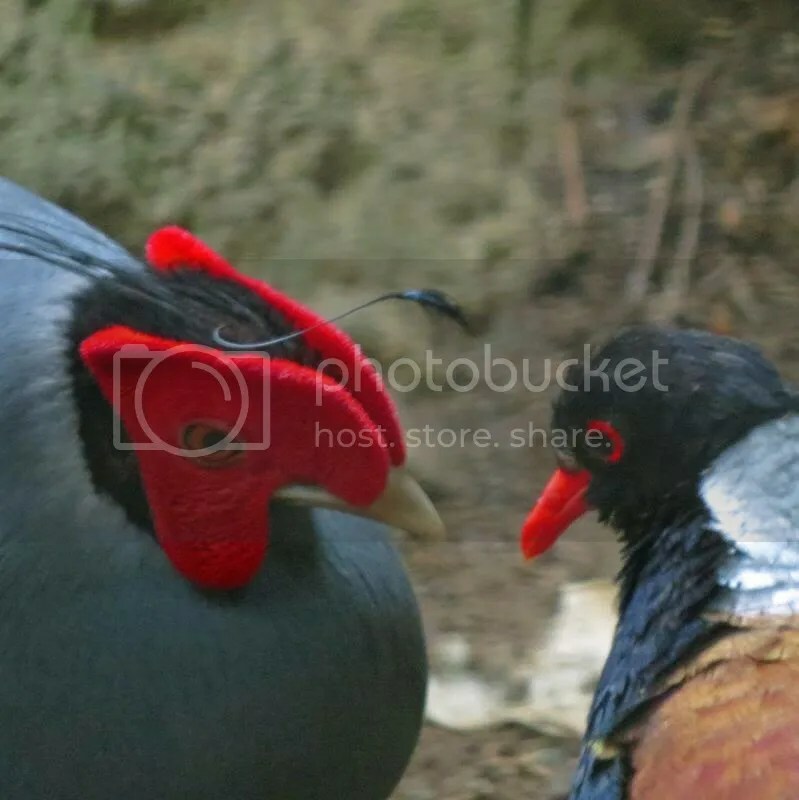 This is a pair of Siamese Fireback taken as I walked down the “Tiger Trail”. What a wonderful place to visit and work. The San Diego Zoo. 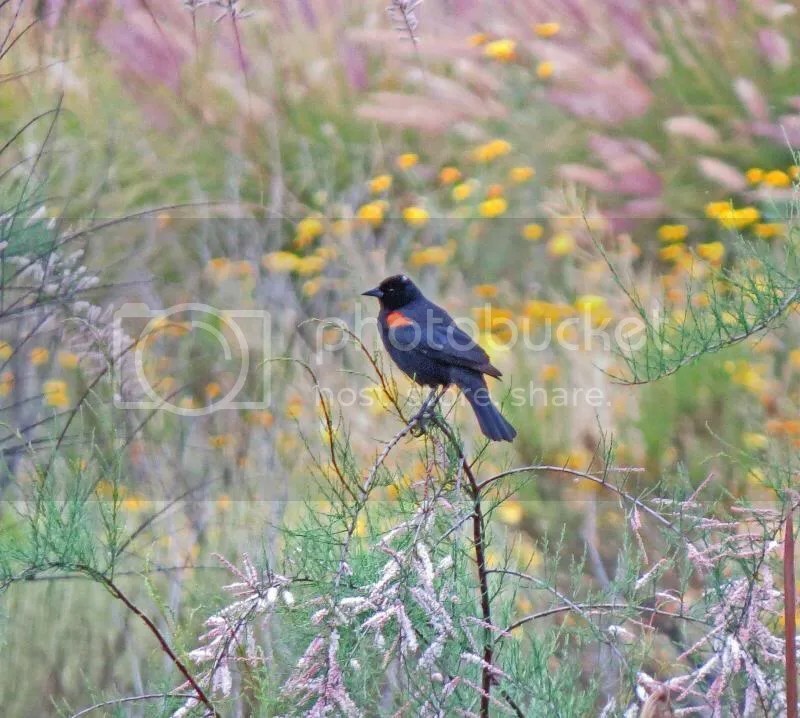 A male red winged blackbird enjoys the marsh at the north end of Lake Murray. 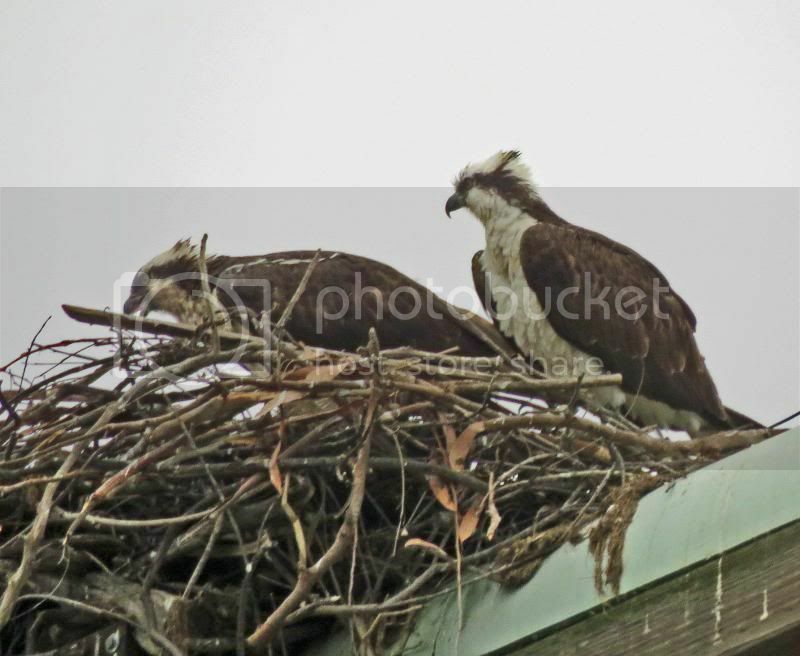 Osprey pair at Mission Trails Regional Park, Lake Murray, are feeding two chicks. Congrats mom and dad! Unlike most seahorses Weedy Sea Dragons do not have a prehensile tail so they are not able to anchor. These seahorses move very slowly in the water. Males carry the eggs, give birth to them and then both parents take care of the kids. They are native to Australia and endangered. Gathering storm over the Pacific arriving in San Diego at dawn. Bob Hope is remembered on our waterfront for all the entertainment he provided to the military over the years. Across the harbor is the USS Ronald Reagan along side the pier prior to deployment. Across the harbor you can see downtown and the USS Midway Museum. The carrier to the left is the USS Ronald Reagan, pierside at North Island. Fantastic opportunity to visit an aircraft carrier. It has become very popular. Visitors to San Diego can catch this ride around the harbor, 1 hrs or 2 hrs, nice views. My wife took this picture of a beautiful centerpiece at the Rancho San Diego Library. Whoever did it, fantastic, love it.